You are here: Home / blog / Estate Planning / Why Every Young Family Should Have an Estate Plan! 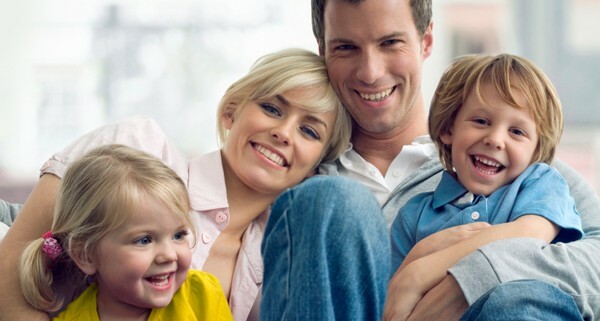 Why Every Young Family Should Have an Estate Plan! When people think of estate planning, they usually think of the elderly or people in white clothes playing tennis on their massive estates in the Hamptons. Both the elderly and the super wealthy need estate plans, but so does everyone, especially parents with young children. Estate planning consists of planning for two events, death (morbid, I know) and incapacity. A Last Will & Testament and Trust are documents used to specify your wishes upon your passing. These documents can specify to whom your bank accounts, real estate, and personal belongings are left. More importantly, a Last Will & Testament can specify who would be your child’s guardian if both you and your partner were to pass. Even if you do not have much in terms of funds, planning to make sure that your child is cared for by the right person or persons in the event of a catastrophe is very important. 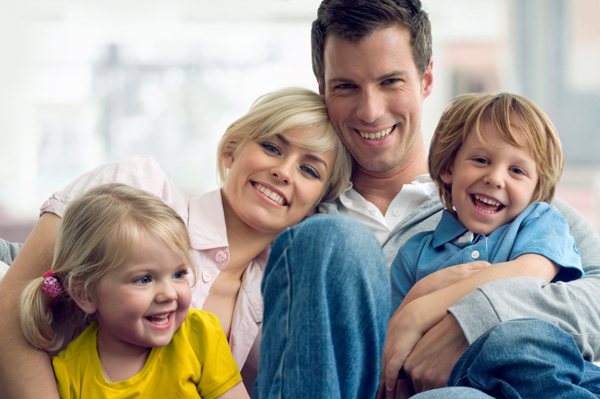 A Last Will & Testament or Trust can also specify the age in which your child would receive money inherited. If you do not specify, a child would inherit at the age of eighteen (18) and could spend all that money on a Ferrari instead of on college. Planning for incapacity is very important and often overlooked. A healthcare proxy allows an agent to make medical decisions if you are unable to give the doctor direction. A power of attorney can be used by an agent to take care of financial matters if you are unable to. By executing these documents, you specify who you would like handling your financial affairs and medical decisions. Without these documents, fighting between family members can occur and a guardianship may need to be commenced in order to appoint a person to handle these affairs. Daredevil Dan and his wife Brittany left their child Charlie at home and traveled to Hawaii for a much need vacation. In a freak accident, both Daredevil Dan and Brittany were eaten by sharks while scuba diving, and that was the end of Daredevil Dan and Brittany. Daredevil Dan and Brittany did not go to Ira K. Miller & Associates and did not have a Will specifying who would be Charlie’s guardian in the event they both passed away. After a contested guardianship, Charlie ended up living with crazy Uncle Steve instead of Daredevil Dan and Brittany’s choice, sane Aunt Nikki. Had Daredevil Dan and Brittany gone to Ira K. Miller & Associates, Charlie could have been living and cared for by Aunt Nikki instead of crazy Uncle Steve. Estate planning is very important for people of all ages. Contact Ira K. Miller & Associates for all your Estate Planning needs. Who has priority to act as Administrator of an Estate? What does the New York Jets all time sack leader have to do with Elder Law?